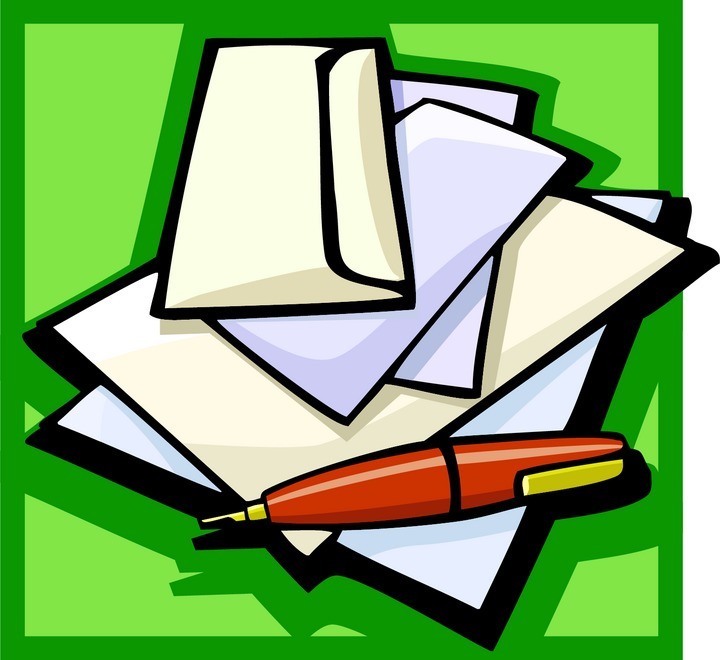 Letters to the Editor are vital in achieving a primary purpose established early in the history of Advances in Nursing Science. The current issue (Vol. 34:1) contains two letters in response to the article titled “The Politics of Nursing Knowledge and Education: Critical Pedagogy in the Face of the Militarization of Nursing in the War on Terror.” (Vol. 33:3). The letters in response to this article are free downloads from the ANS web site. These letters prompted lively discussion at our annual Advisory Board meeting (November, 2010), and the Board recommended that we invite external reviews of the issues that were raised in the article, as well as the letters. The next issue of ANS (Vol 34:2) will feature these reviews. In addition, we have received a thoughtful commentary in response to the article titled “Nursing’s Silence on Lesbian, Gay, Bisexual and Transgender Issues: the Need for Emancipatory Efforts” (Vol. 33:3). 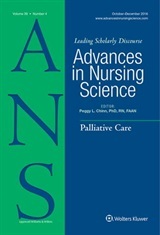 This commentary, which extends the discussion of the issues raised in the original article, provides a complementary point of view and evidence of nursing activism in promoting the health of LGBT populations. Both of these issues are well worth your thoughtful consideration, and it is this kind of dialogue that prompts the very best in nursing scholarship. As soon as the next issue of the journal is published, we will have free access on the ANS web site to the “thread” for a limited time. So follow this blog; we will give you an update on the latest on these issues. And, there will be others in the future!